New Relationship Energy or NRE is the term which describes the excitement and emotion associated with starting a new romantic or sexual relationship. NRE occurs during the initial stages of courtship and involves increased emotional connectivity, sexual receptivity and a higher level of excitement. NRE will change as the relationship grows and reaches maturity, often a relationship will dissolve once it NRE fades completely. 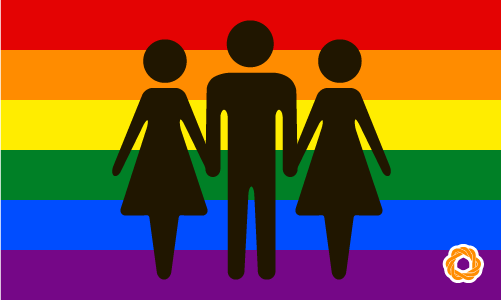 NRE is particularly relevant to the Poly community because a polyamorous person will often experience NRE while they’re still involved in long-term, committed relationships with one of their other partners.